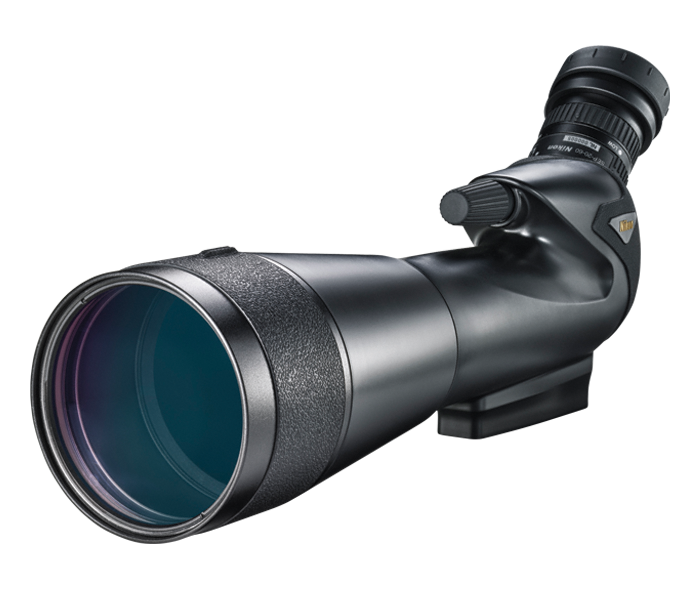 82mm Objective Lens: An ideal balance of size and brightness. Multicoated Optics: Provides a bright, high contrast image with true color rendition. Internal Surface Texturing: Minimizes reflective light loss inside scope. Built-in Sliding Sunshade: Eliminates glare in bright conditions, keeps dust and rain off objective lens in rainy or dusty conditions. Waterproof/Fogproof: Nitrogen-purged and O-ring sealed.